The summer heat is finally here! With temps running into the 30’s, these 2 min popsicle recipes are a must have in the freezer and truly indispensable during the season. Servings: Each recipe yields 2 servings; depending on the size of your mold you may get 2-6 popsicles. Add all ingredients to shaker cup. 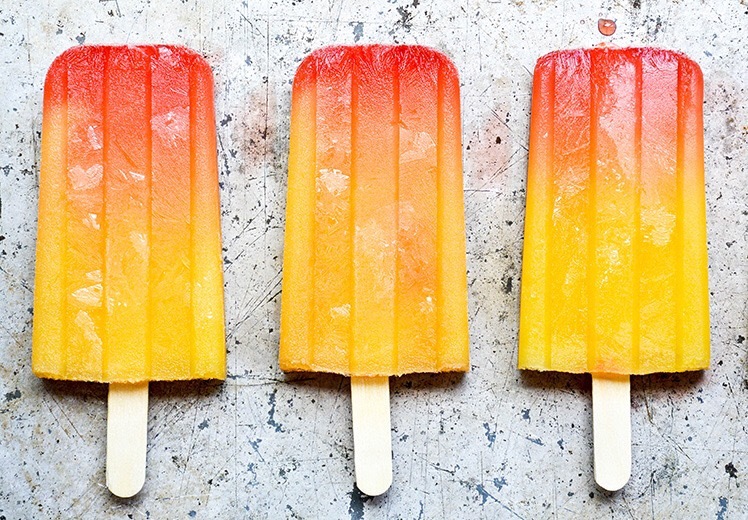 Shake, pour into Popsicle mold and freeze until solid.